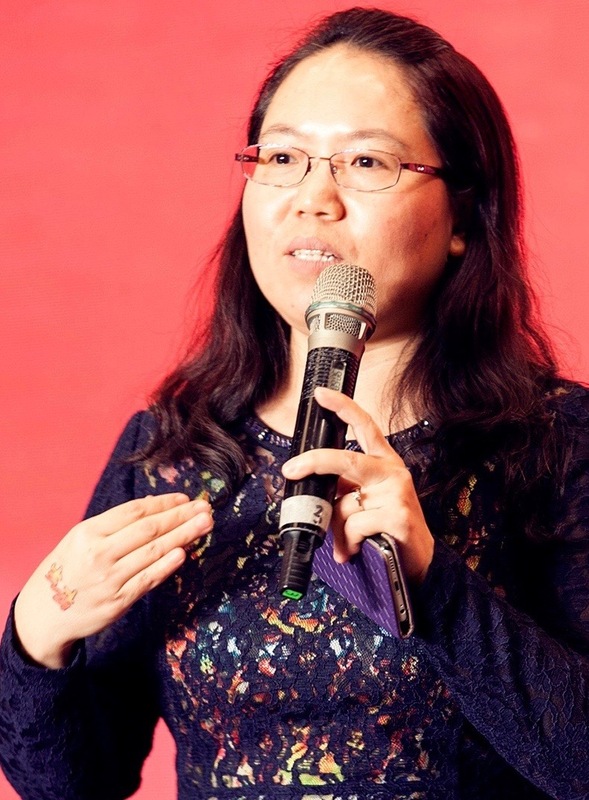 Jessie Zheng, Alibaba Group’s chief platform governance officer, has been recognized by the Chinese government for her efforts to keep the e-commerce giant’s marketplaces free of counterfeits. 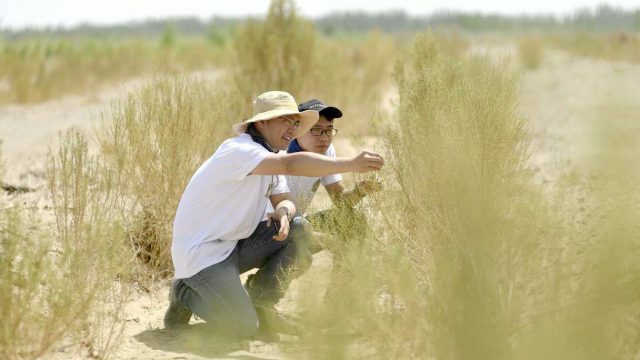 China’s General Administration of Quality Supervision, Inspection and Quarantine, which oversees the review of goods and services moving in and out of the country, named Zheng the “Outstanding Quality Achiever” for 2016. 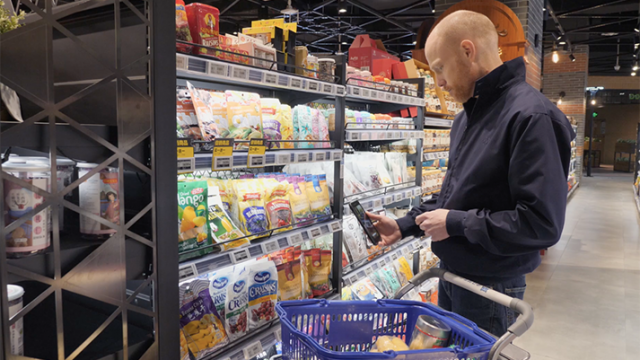 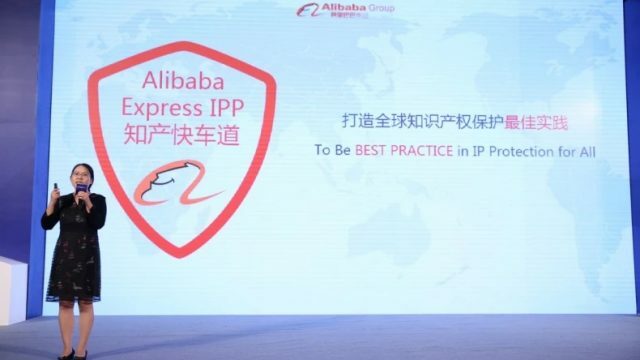 The nod from the government watchdog was part of the AQSIQ’s annual “Quality of Light” awards in which Alibaba’s cross-border platform, Tmall Global, was also recognized as “Best Brand” in the e-commerce category. 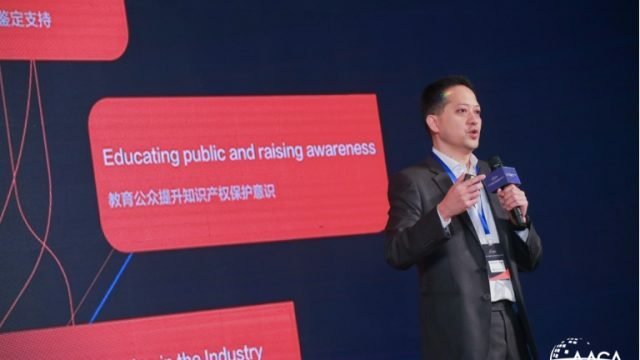 Zheng, who joined Alibaba in 2010, has served as chief platform governance officer since the role was created last December to manage the company’s anti-counterfeit programs and intellectual property initiatives. 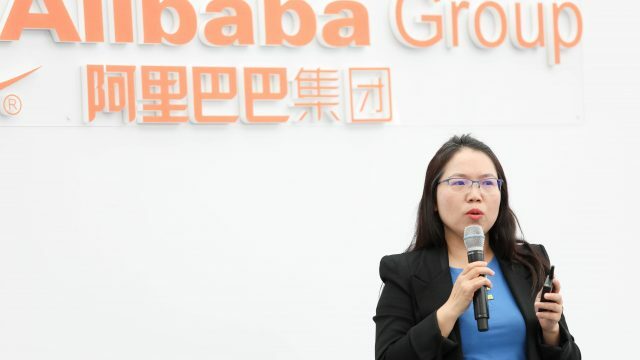 The AQSIQ pointed to the RMB 100 million ($14.4 million) that Alibaba invested in a test-buy program under Zheng’s direction to spot check goods to impede the sale of counterfeits and ensure overall product quality. 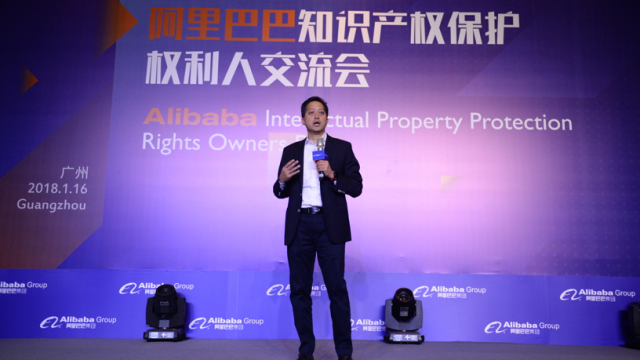 The AQSIQ also highlighted Alibaba’s work with the Chinese government and industry associations, particularly in the sharing of data and the leveraging of cloud computing to root out counterfeit products and identify their sellers. 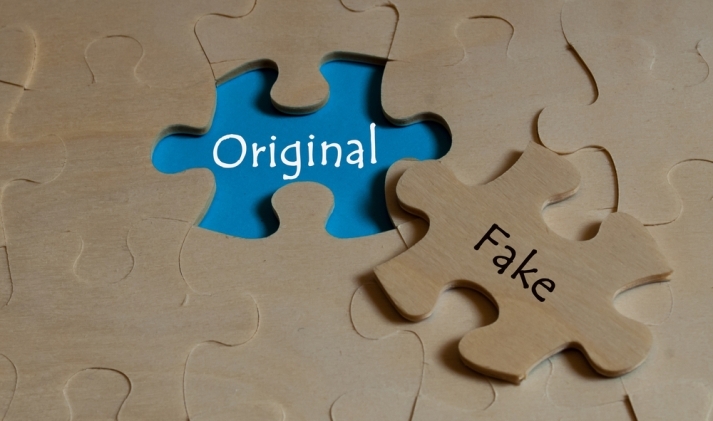 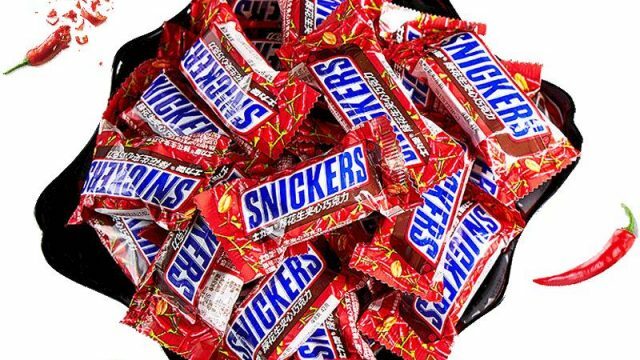 For example, Zheng’s team launched the “Net Action” initiative last May to target fakes in the small household appliances category on Alibaba’s marketplaces, while also offering all the online data to the government to assist with offline enforcement of China’s intellectual property laws. 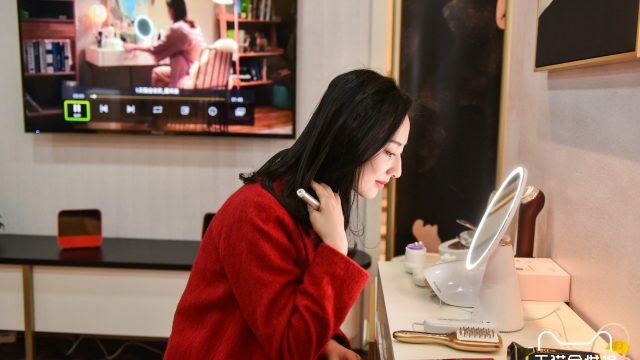 Last year, many local governments and a number of industry brands jointly participated in the creation of the “Quality Made in China” project, which was initiated by Alibaba, won the “Quality of Light” award and was selected as one of the top 10 quality topics of the year.